A very successful first innovation challenge took place recently with the host company Microsoft very impressed with Metropolia students. Innovation Challenge revolved around a one day event which was organised in Co-operation with Junior Achievement Young Enterprise, Metropolia Business School and Microsoft Finland. The main innovation challenge was to formulate ideas for increasing the market share of Hotmail. More specifically the task was to increase Hotmail as the primary email program for existing Hotmail users and encourage non Hotmail users to switch to Hotmail. Jani Savolainen the manager of Microsoft’s online consumer business presented a background to Hotmail and explained the new features now present in Hotmail. Probably the most impressive feature was the new SkyDrive cloud computing application that allowed the hosting of 25Gb of information such as pictures which would also allow the possibility to send large amounts of pictures to friends with the pictures going to skydrive and the e-mail then being reduced in size. Jani showed the video below to further explain the latest features. All 25 participating Metropolia students were divided into 5 teams. Each team had to come up with a solution for the innovation challenge. Toward the end of the day one team member from every team presented a pitch in a 30 seconds timeframe and straight afterward each team presented their solutions within a 4 minute timeframe using presentation slides to illustrate their solutions. A jury of Microsoft managers judged the presentation session. 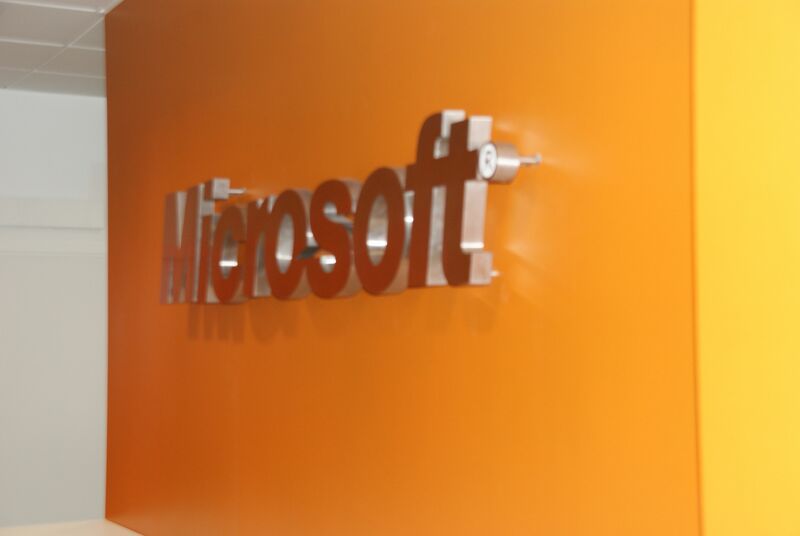 Microsoft provided detailed feedback of each presentation and commented that they were very impressed with the standard. Best Pitch: Team-3 (Alexander Baal, David Narsavidze, Kafil Ahmad, Pentti Itkonen, Tarja Ruoho). Winning Team: Team -1 (Thomas Tallqvist, Antti Vuorinen, Tero Mara, Taru Laurila and Antti Pöyhönen). All of the participants received a Certificate of Participation. The best pitch presenter received a Microsoft Mouse. The runners up received a top of the end Microsoft Mouse each. (The prizes are worth more than 40 Euro each). 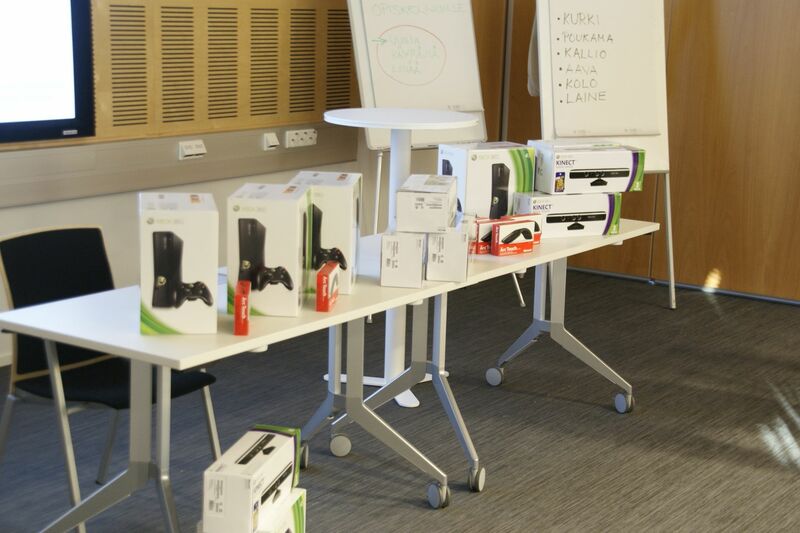 The overall winning team of 5 students received an Xbox with Kinect each (The prizes are worth more than 300 Euro each). Next Post Jolly Dragon Student Embassy at your service. , it gives you a idea of inventiveness and uncluttered openness. “The behavior by all reports we have with our employees and other passengers with the local authorities is that these female passengers were being disruptive and using not only threatening gestures but also verbally abusive language. Her back wall is her cliff notes so she doesn’t get off subject.